IT Security in today’s world is no longer a basic blocking and tackling approach mixed in with a bit of antivirus protection. And as the state of security continues to evolve rapidly, it’s hard to keep up with all of the threats that businesses face. 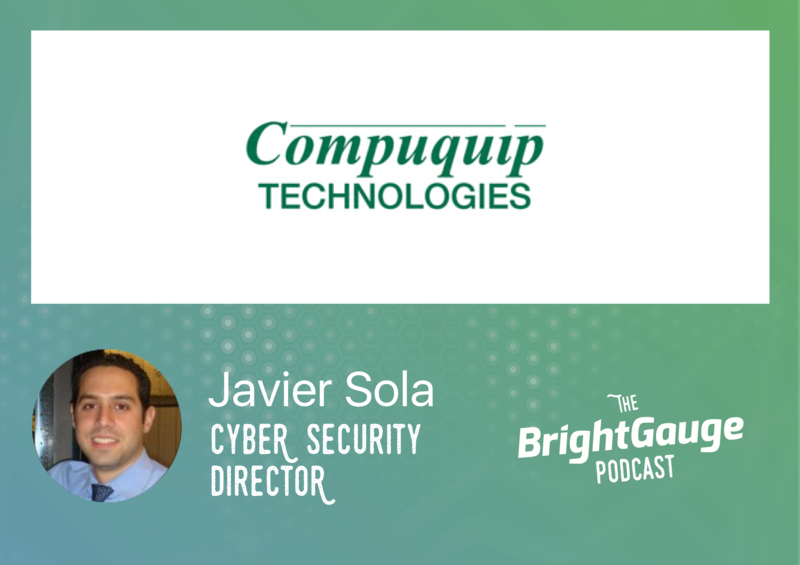 We recently sat down with Javier Sola, Cyber Security Director at Compuquip, and asked him to share some insights on how you should be thinking about security, how to educate your customers on security, and updates on some of the recent topics associated with security threats.